These are some important books for the letterpress printer. 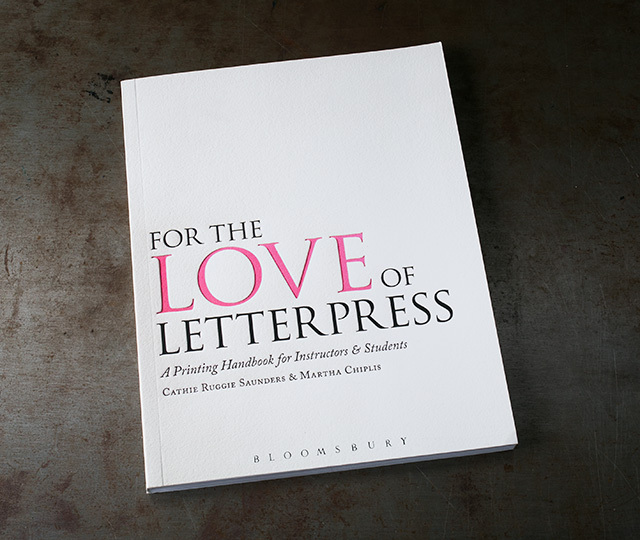 Letterpress Printing, A Manual for Modern Fine Press Printers is, in our opinion, a good all around informational book which will demonstrate how letterpress printing is done now. This is recommended for a beginning printer as it presents in organized fashion info from the merits and general workings of presses to letterpress type and typesetting, presswork and inking and the new age of photopolymer plates. The text is useful, direct and illustrated with over 70 line drawings for clarity. There is a nice emphasis on safety, tools and care of presses and helpful glossaries. The book centers around the private press with useful chapters on troubleshooting prints, paper types, rollers and packing. 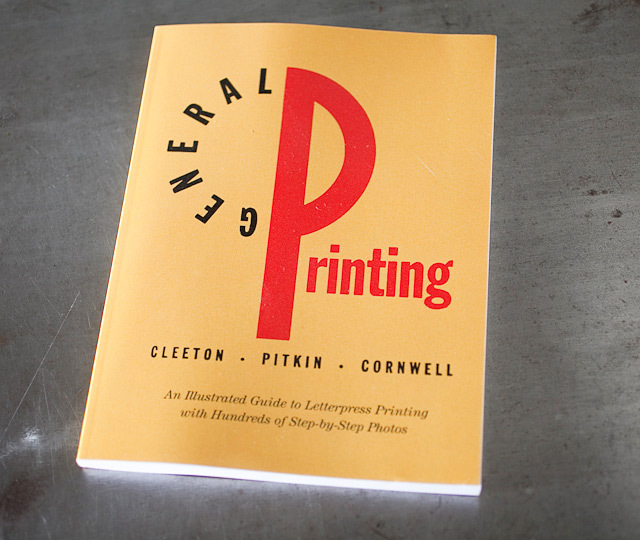 General Printing: An Illustrated Guide to Letterpress Printing is a printing instruction book from the 1960’s. 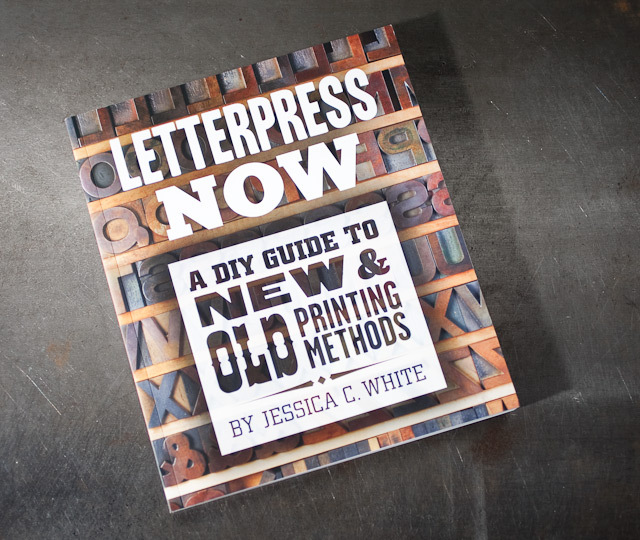 While it doesn’t address photopolymer, it does bring up a lot of great instruction on letterpress in general. The information is geared toward setting lead type and printing on platen presses.